You are visiting TheLabelFinder in Westerland. 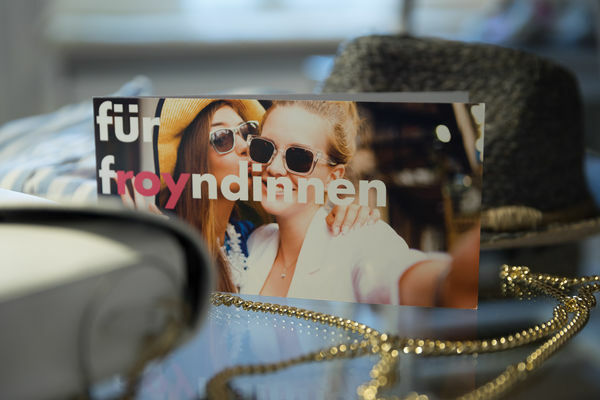 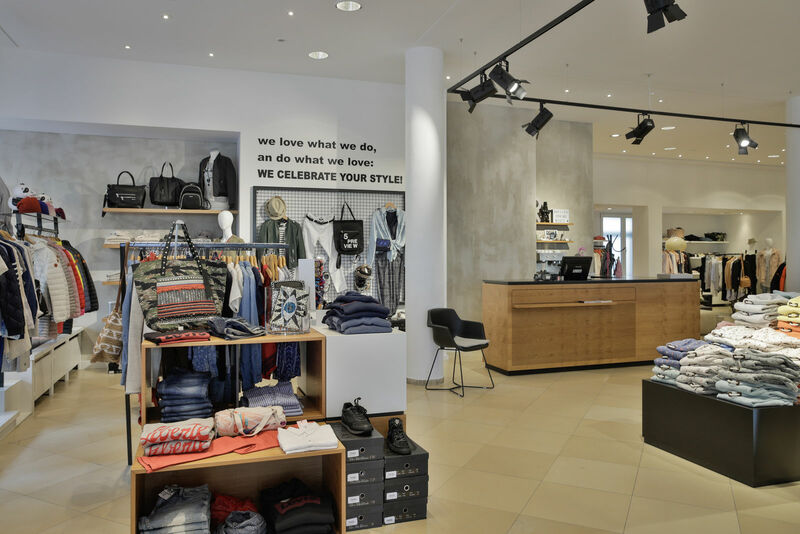 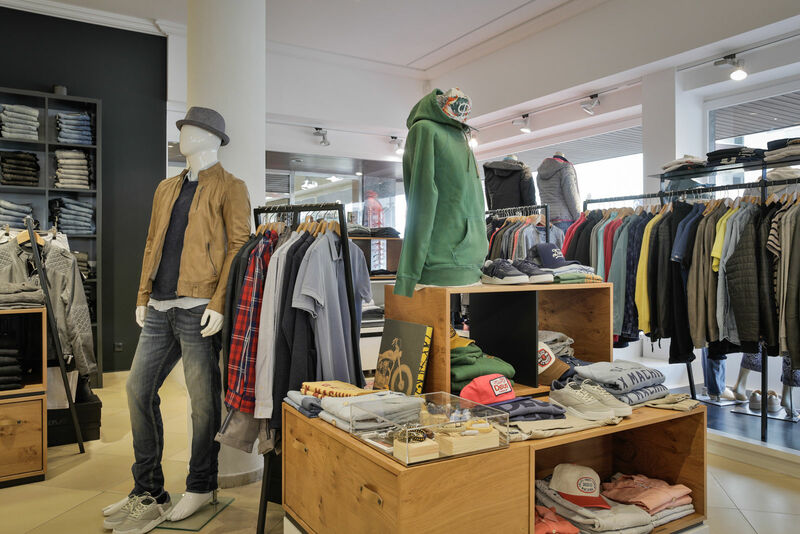 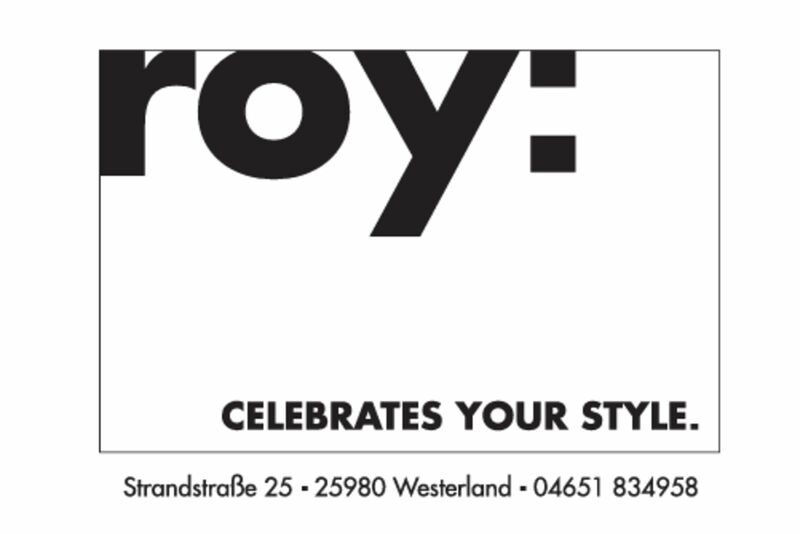 Here you find opening hours, address and more about the specialty store for Jeans & Denim roy: celebrates your style in Westerland, Strandstraße. 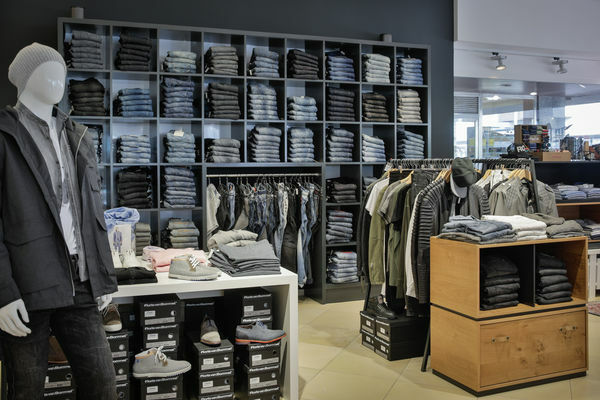 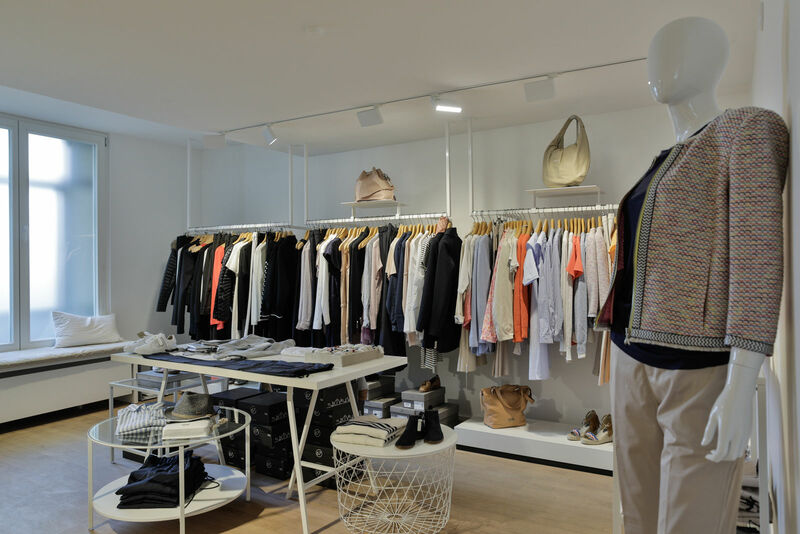 This shop stocks labels like MOMA, Icebreaker® or Nudie Jeans.